African Urban Dreams is a 50-minute documentary. 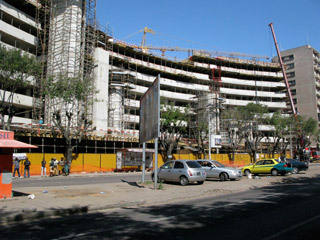 Mozambique is a country which has lived through much political and historical turmoil. It is still one of the world's poorest and most underdeveloped countries. 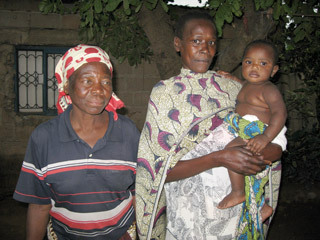 Mozambican families invest enormous effort and all their savings into the building of a home. 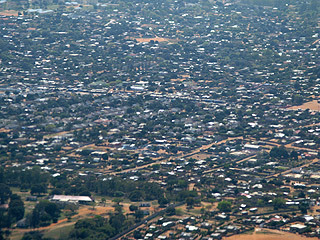 The film explores how their initiative and the rapid expansion of Maputo both solve but also threaten people’s dreams of owning a permanent home. Images of slums in the media tend to focus on the problems which fester in such concentration of poverty. This film is unique in exploring how people in poor parts of the world build their dreams of a home and organize their neighbourhoods to make up for lack of basic infrastructures such as water, electricity, etc normally provided by the state. During filming and even more during editing, the editor and I worked hard to show the reality of living conditions, yet making sure that our characters retained their dignity. Spending time with our families, we start to see beyond what we call a slum. This film is important because it wants to challenge the notion that third world slums cities can only be dealt by bulldozing those areas. This argument is an excuse for governments to throw or buy out people off their land for peanuts, in order to accommodate land speculation. In UK television we have so many TV slots about grand design etc. – I hope that there will be an audience interested in finding out how African home spaces are created and organized, and what values and notions they're ascribed to? 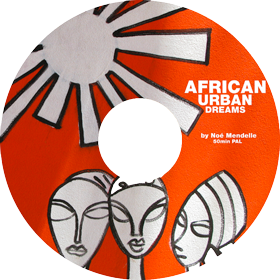 SDI's NoÃ© Mendelle is launching her film AFRICAN URBAN DREAMS.